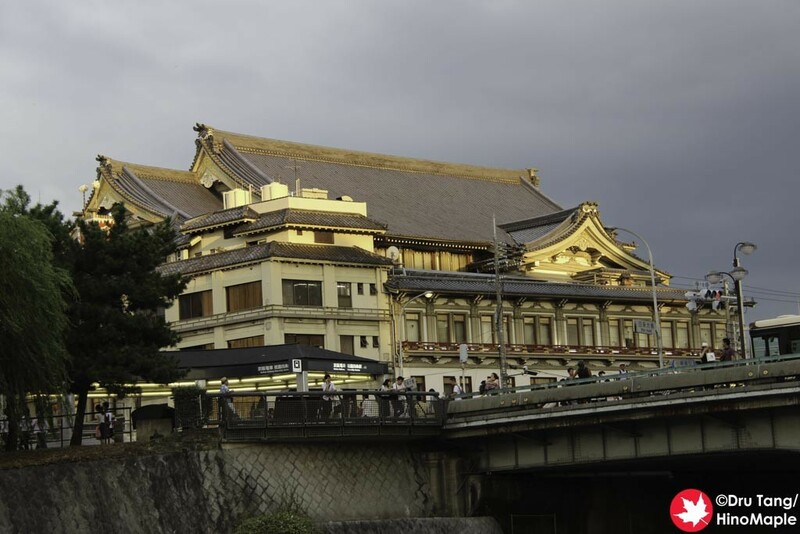 When I went to Osaka, I had a little time to visit Kyoto. While I wanted a bit more time to see the Fushimi Inari Jinja, I just didn’t have the time to do so. 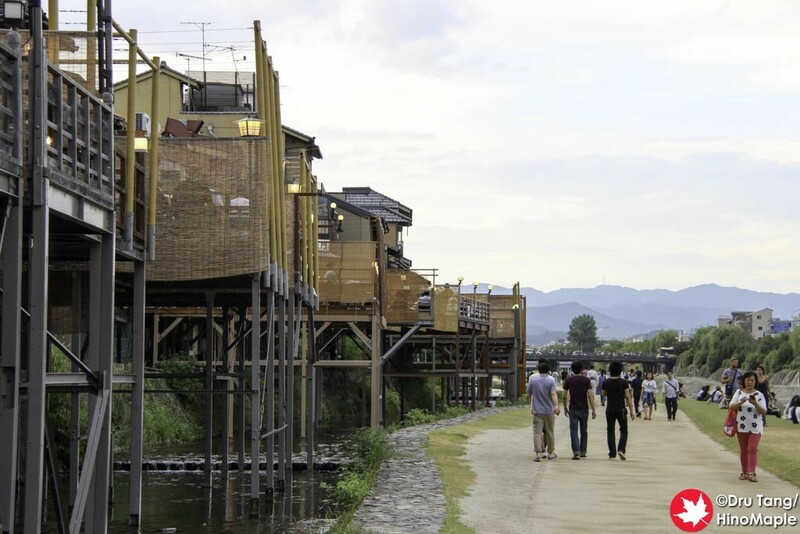 Instead I headed to Gion for a quick dinner and a short break at the Kamogawa. 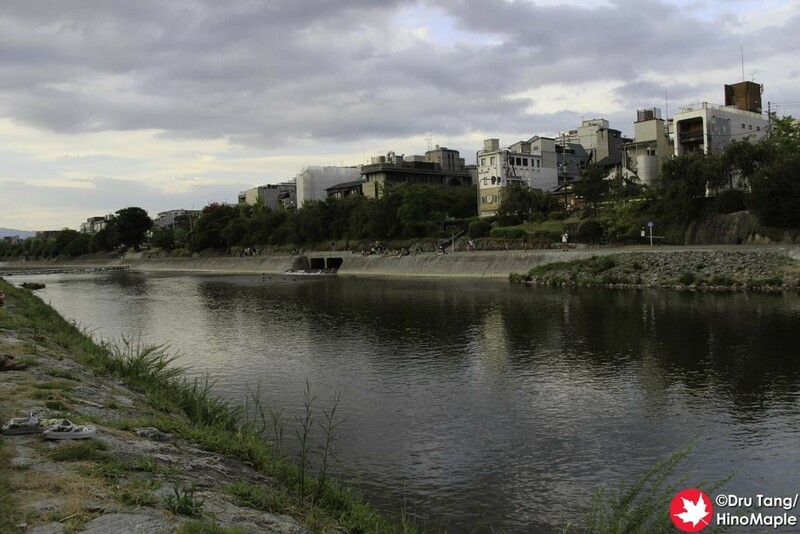 The Kamogawa River is a really nice place and a lot of people take photos of this place. 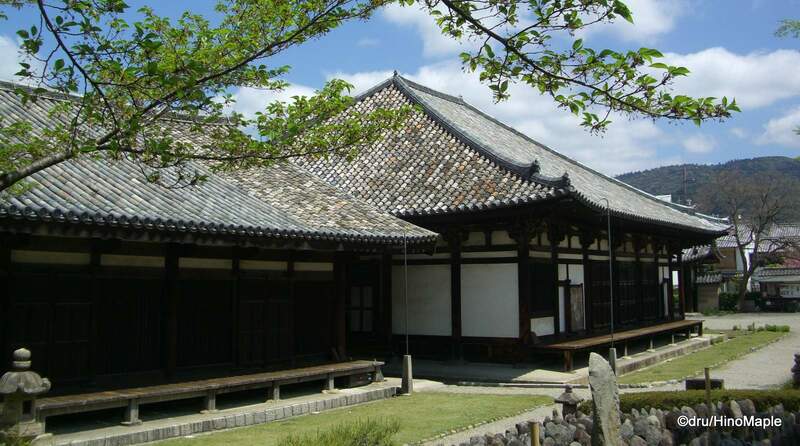 One of the things I really wanted to do in Kyoto was to just relax and enjoy the peace. Unless you go somewhere away from the crowds, you won’t be finding anything quiet as there are just too many tourists, both foreign and domestic. 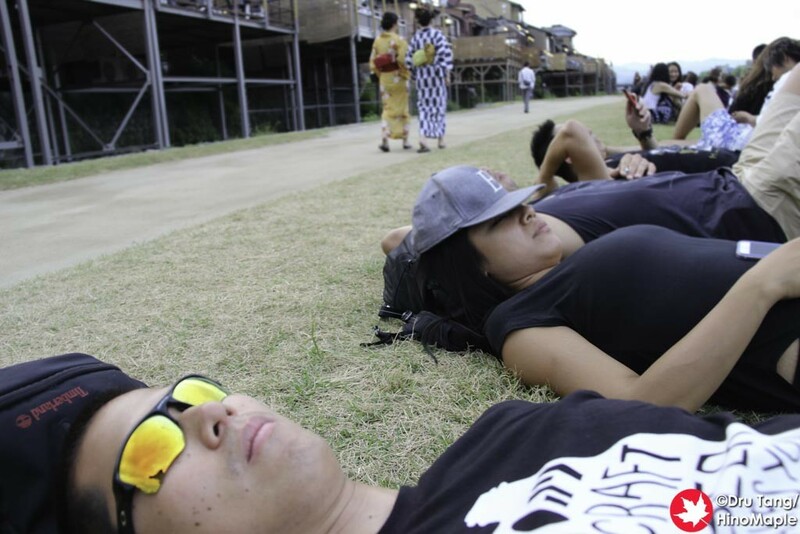 Thankfully the Kamogawa is a good enough place where you can bring a beer or two and just relax. There really isn’t much to say as you just go to enjoy the view and the peacefulness. There are a lot of beautiful restaurants on the east bank that have large terraces. 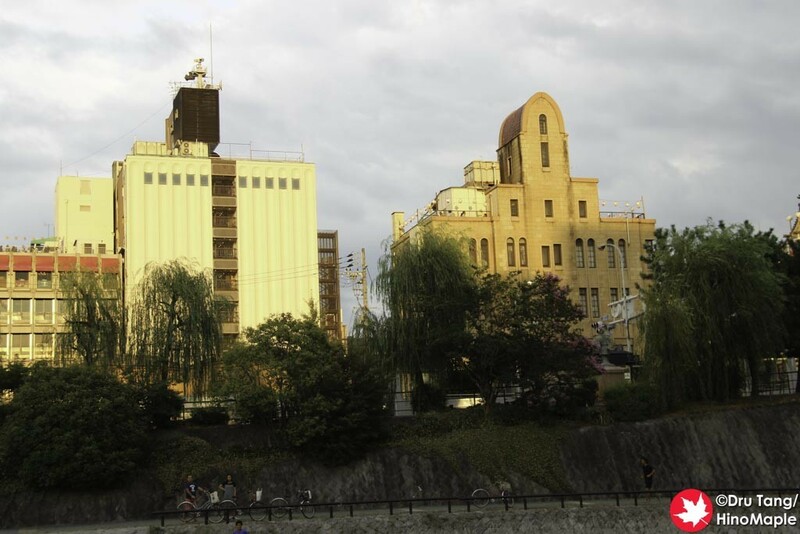 If you time things right, you can be there around sunset and the buildings of Gion will have a beautiful orange glow. When you leave, just remember to clean off the grass as it sticks to everything as I even brought some all the way back to Tokyo. 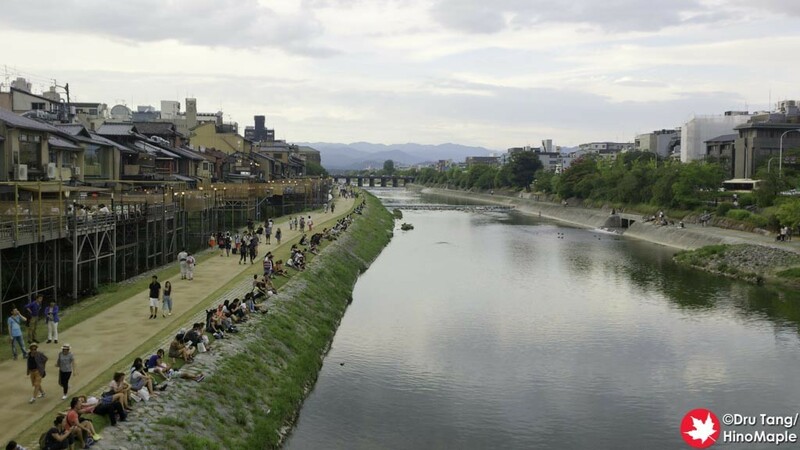 This entry was posted in Kansai and tagged Gion, japan, Kamo River, Kamogawa, Kawaramachi, kyoto by Dru. Bookmark the permalink.